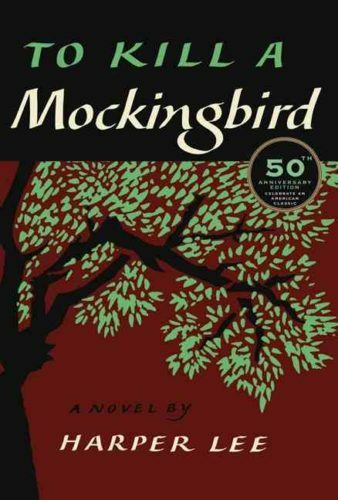 A Mississippi school district has finally killed the mockingbird for good. Based on complaints from some parents in the Biloxi School District, the book has been removed from the curriculum, because it “makes people uncomfortable,” notably because it contains the “N” word, among other reasons. To Kill a Mockingbird is the magnum opus of author Harper Lee and has been in school curriculums nationwide since it was written in 1960. Lee passed away in 2016 at the age of 89. The lesson of the book is one that affirms we are all equally valuable no matter our race and that we all deserve a fair shot at life and at justice. This fact seems to have escaped the complainers, who, based simply on the the book’s intentional and contextual language, have decided it’s not worth reading. Their ignorance and shortsightedness is astounding in its depth and tragic in its effects. Now, these students in this district will not have the benefit of the excellent lesson in humanity that this book has taught generations. One wonders if the complainers have actually read the book, or just thumbed through, found some ugly language and dismissed it. The hypocrisy is stunning. On the one hand, folks across the nation are saying we need to improve race relations, to love one another, lift each other up. And here is a book that does exactly that, that celebrates the inherent value of every life and it’s been removed from this district’s teaching syllabus. The book was made into a film which was released in 1962. It won three Academy Awards, including best actor for Gregory Peck. Many if not most, school districts across the nation, still use this groundbreaking novel in their curriculums. But not the Biloxi School District. Their 8th graders will not be able to have the constructive discussions the story engenders in the classroom. The real irony here is that rap music is literally filled with the filthiest language including the “N” word, sick profanity about women, as well as imagery of killing, doing drugs, committing crimes and gang banging. If there is something that “makes people uncomfortable,” it should be the filth that comes out of the mouths of some rappers. They are not telling a story about the value of all human beings. They are degrading and demoralizing anyone who listens. 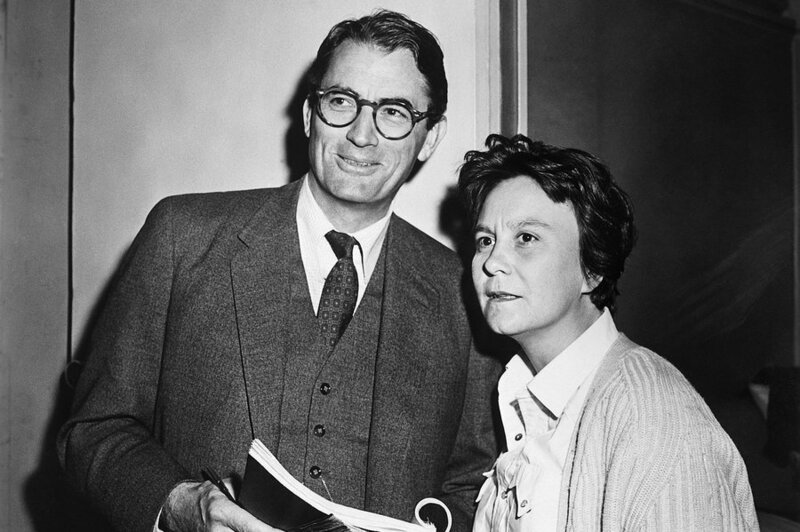 Harper Lee has made a monumental contribution to the national discussion with her book. And it is one worth reading. But by all means, complainers in Biloxi, continue to put your head in the sand and make snap judgments based on accurate and contextual language. Your children will pay the price with ignorance. Censorship always comes masked as morality. But censorship is the exact opposite of morality. Here’s hoping this decision isn’t contagious around the nation.